The Help Key as illustrated below is positioned to help you search existing common FAQ's for the Harvard Business Publishing Education website. It is not the formal search tool intended to identify the available content on the Harvard Business Publishing Education website.  To search for available content and materials on the Harvard Business Publishing Education website be sure to visit the website url at www.hbsp.harvard.edu- and engage the Search function at the Site Level. If the initial HELP/FAQ results do not yield an actionable result for you- the HELP button will update and adjust to reflect as a link to engage a LIVE CHAT feature with an agent.